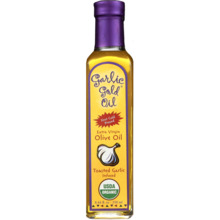 This elegant stainless steel oil spout that fits any Garlic Gold 250ml bottle. Although, we recommend it with the Extra Virgin olive oil bottle. Control the flow of oil with ease and finesse. Show off your chef skills with this added accessory, plus add extra flare to your spice cabinet or counter top. 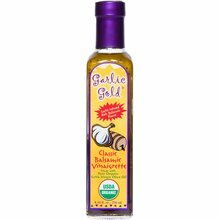 This elegant stainless steel oil spout that fits any Garlic Gold 250ml bottle. 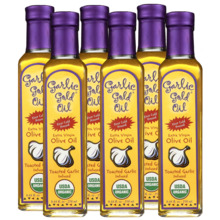 Although, we recommend it with the Extra Virgin olive oil bottle. Control the flow of oil with ease and finesse. Show off your chef skills with this added accessory, plus add extra flare to your spice cabinet or counter top. This spout fits most oil bottles, but is not universal. Hand wash only.